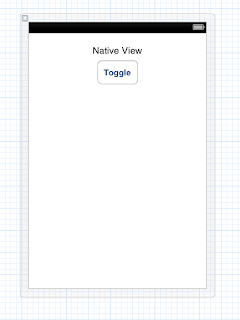 In a previous post I was experimenting with Android & Unity to be able to use Unity as subview overlaying a native UI made with Android... now I tried to do the same but with iOS. 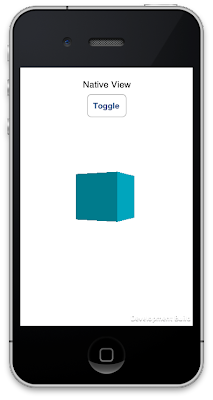 Since Unity 4.2 it became easier to override unity ios view to do your own custom one and combine it with native views inside iOS application. 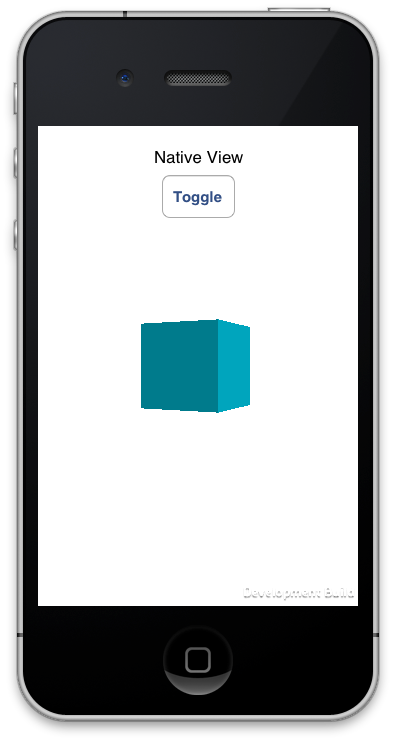 In this post I will outline the steps to have a simple unity scene with native controls using Unity 4.2 (basic license). 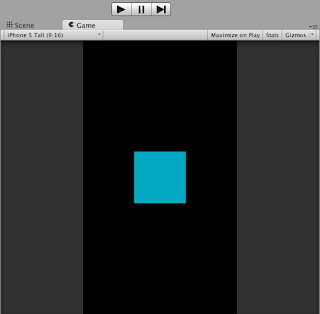 There are few things which need to be investigated: for example whether we can have only a part of the screen for Unity Scene (similar to what I've done with Android). Setting unityview frame didn't give me expected results so I might need to dig deeper. For now this seems to work using full screen. This is awesome! Thank you for sharing. Did you happen to dig a bit deeper on making the Unity Scene be something smaller than full screen? I also tried out messing with the the unityview frame but didn't get what I needed. Didn't have the time or the chance yet. Sadly, this doesn't seem to work for Unity 5.2. Any idea how I can accomplish this? Works for me on Uniti 5.2. What are your settings in Unity, Are you sure it worked for you? Maybe this snippet helps you. Does your iOS app runs unity with Metal and not with a fault back to OpenGL? It works on Unity 2017.1.1f1 but it doesn't make it completely transparent. 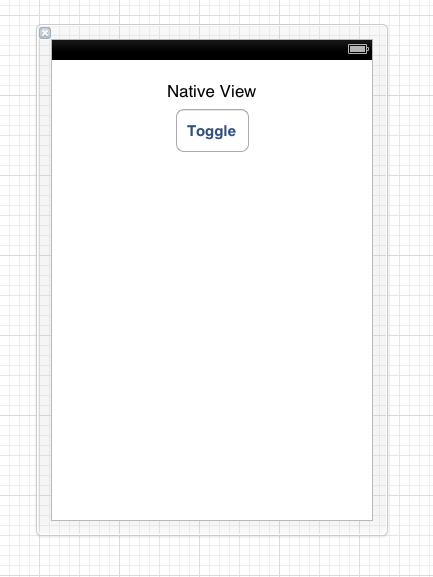 For example if you set native view background as dark blue and place the unity view as a subview on top of native view. The area of unity subview have a background like light blue. How can it be fixed? This is the method that we get after exporting the project from the unity. Still the background does not changes in unity 2018.3.0f2 version. can anybody help in acheiving the unity with transparent background. Also I had tried to change the gleshelper.mm file also but result is same.